Dear visitors, due to internal system changes, orders may be subject to delays. We apologize for any inconvenience and thank you for your understanding. This light, natural shade gives off an elegant yet easy-going vibe. Get creative and design clothes and fabrics in a natural reed green. Fabric Dye expert dyes your fabrics easily and safely in the washing machine or by hand. 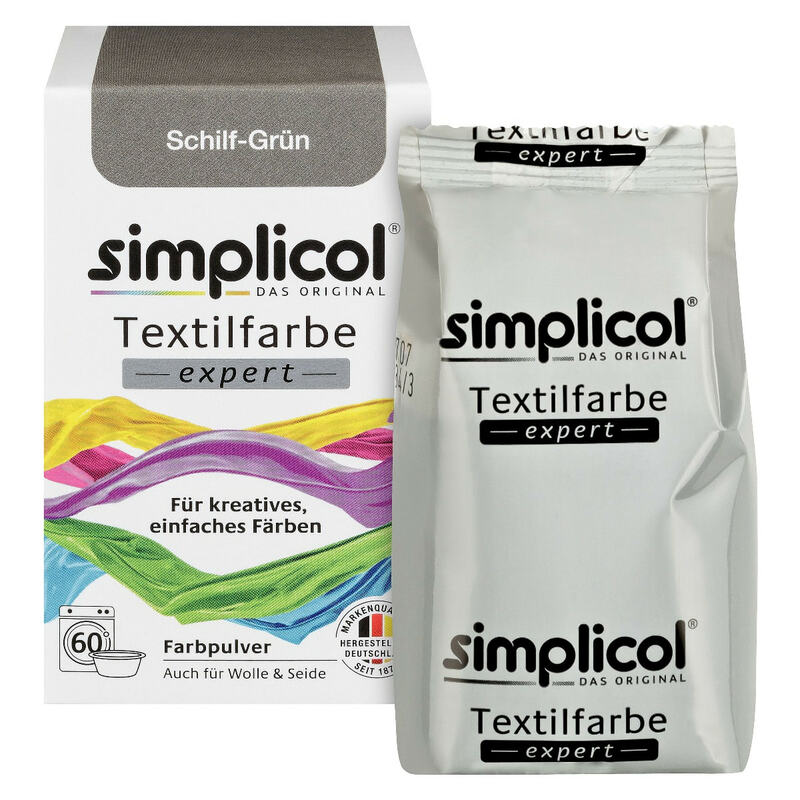 Bring your bold ideas to life: simplicol Fabric Dye expert in Reed Green gives you lots of creative freedom. Add creative designs to table linen and home textiles with simplicol Fabric Dye expert. Brighten up your favourite pieces of clothing. 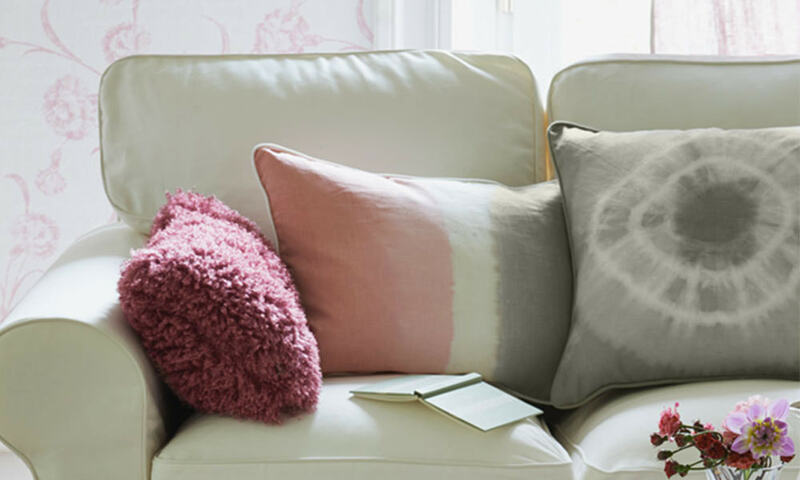 Refresh faded colours quickly and easily with Fabric Dye expert. One package permanently colours 300 g of fabric (dry weight) in full colour. This is roughly equivalent to one skirt, two T-shirts, or two hand towels. 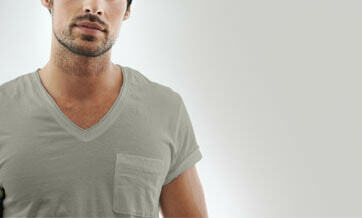 Dyeing a larger quantity of fabric will result in a lighter tone. 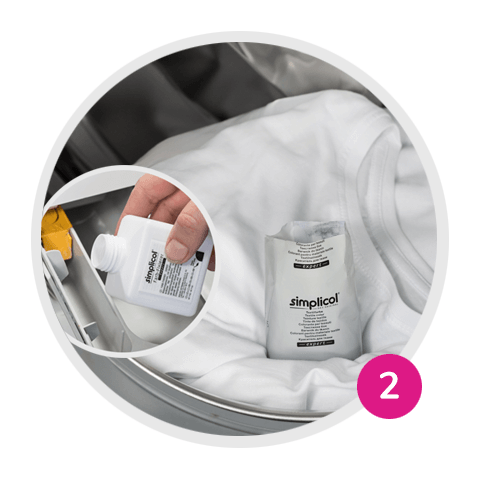 You can dye up to 1.2 kg of laundry at once, using no more than three packets of simplicol Fabric Dye expert. Brighten up your clothing even more with simplicol Colour Fixative expert. This product improves the colour radiance and durability of simplicol Fabric Dye expert. 1. 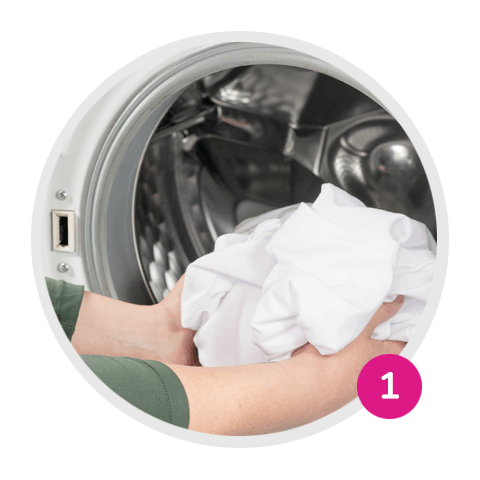 Place clean fabric loosely in the washing machine or top loader. 3. 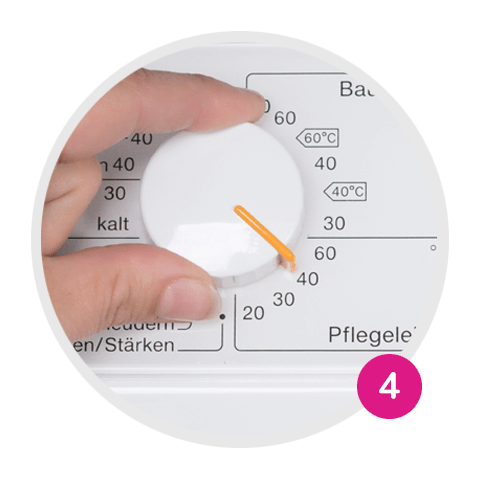 Start a 60°C easy-care programme without pre-wash and select the water plus option, if available. Important: For silk, also add 750 ml of vinegar to the detergent compartment. 4. After dyeing, remove the sachet from the drum. 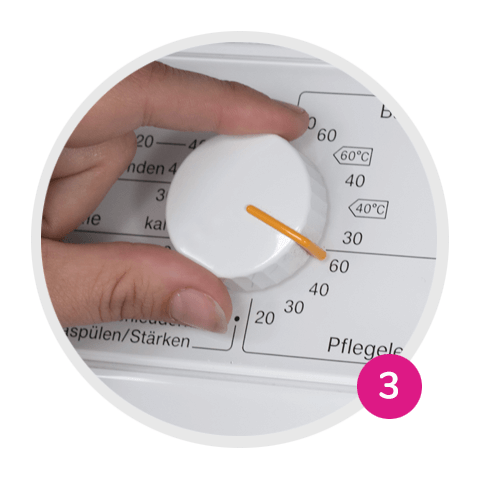 Rewash the dyed textiles with mild detergent on a delicates programme at up to 40°C. Does not damage machines or fabrics. I want to be informed about interesting offers and products via email.